It’s interesting the many thoughts that are circulated about our eternal retirement home, our perfect and permanent retreat. Do you think about our residence being a condo in the sky? How about eternally floating on clouds? I had an idea of Heaven as a child that it would be endless worship – 1960’s style – with hymns and choirs and preaching. That didn’t sound much like a place where I wanted to live “forever” – sorry. Where do people get such views of the place that is to be the destiny for those who believe and have eternal hope? Today we live in a world that needs perfected, a life that needs relief and suffering that needs to stop? These misunderstandings do not come from scripture. Paul indicated that to be living with Christ would be far better than remaining on earth (Phil. 1:23). Because Paul had been “caught up” in the third Heaven he was given a glimpse into the secrets of Heaven and was never afraid to leave this earth and be eternally at home with the Lord (2 Corinthians 12:1-5). Let’s listen to the student, Randy Alcorn, as he shares his passionate study and findings regarding the scriptural truth about Heaven. What we usually think of when we hear the word Heaven is the present Heaven, or intermediate Heaven. If we’re Christians, that’s where we go when we die. It’s the place where we’ll live until we experience our bodily resurrection. Our Christian loved ones who’ve died are now in the present, intermediate Heaven. But that’s not the place where we’ll live forever. Our eternal home, where God will come down to dwell among His people, is called the New Earth (Revelation 21:1-3). In God’s eternal plan, we (those who believe in the resurrected Jesus) will reign over a resurrected universe, centered on a resurrected Earth, with a resurrected Jerusalem as its capital city. Carefully read Revelation 21-22 and many other passages, and you’ll discover that on the New Earth we’ll eat, drink, work, worship, learn, travel, etc. The references to “nations” on the New Earth suggests that civilizations will be resurrected including human cultures with distinctive ethnic traits (Revelation 21:24, 26). In the middle of the city will be the tree of life, just as physical as it was in Eden, and we will eat a wide variety of fruits (Revelation 22:1-2). A great river will flow through the city. Both nature and human culture will be resurrected. God chose not only to make physical humans to live on a physical Earth, but He chose to become a man on that same Earth. He did this to redeem mankind and the earth, and to enjoy forever the company of human beings in a world made for them – a world called the New Earth (Isaiah 65:17; 66:22). That world is what we are to be looking forward to (2 Peter 3:13). We have never known an Earth without sin, suffering, and death – yet we yearn for it. 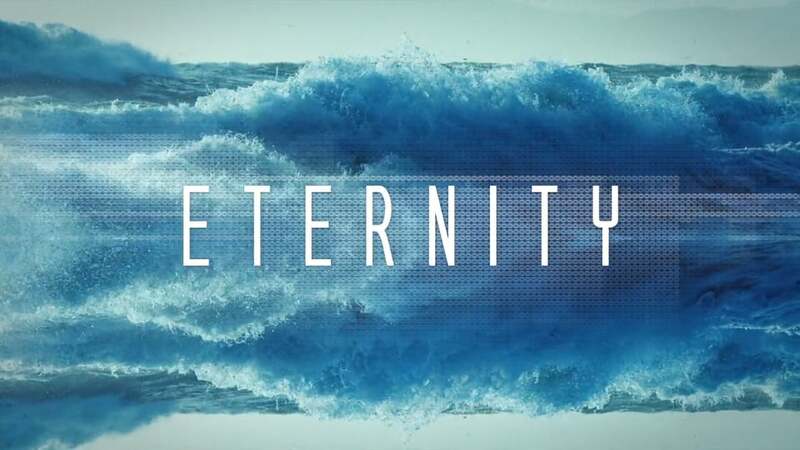 God tells us that the world we – and all creation – long for, a world delivered from the Curse, will one day be ours to live in, not just for a thousand years but forever (Romans 8:19-23).